This article is 712 days old. 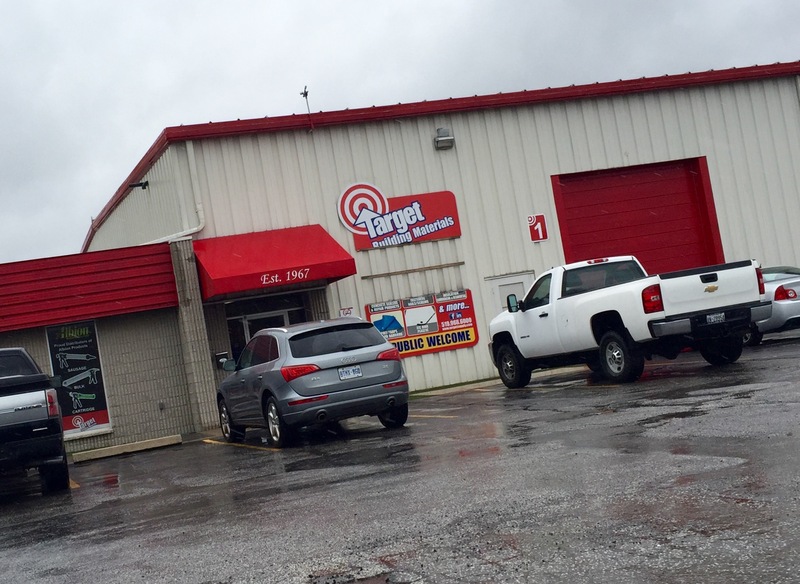 Windsor company Target Building Materials is celebrating fifty years in business. “On behalf of my father Moe Drouillard our founder and myself as the second-generation owner we are thrilled and full of pride to be able to serve our community and the surrounding areas since 1967,” says owner Greg Drouillard. Target Building Materials was founded on May 1st, 1967, at what would later be known as the Roundhouse Centre. Three years later, the company moved to their current home across from Windsor Airport on County Road 42. The 30,000 square foot warehouse stocks over 4,000 products to cater to the needs of contractors and consumers in Windsor and Essex County. Drouillard says Target has been helping to build Windsor and Essex County throughout the years by providing specialty construction products and construction commodities. The company services contractors, subcontractors and the construction industry but also, more recently, caters to home consumers and DIY enthusiasts.